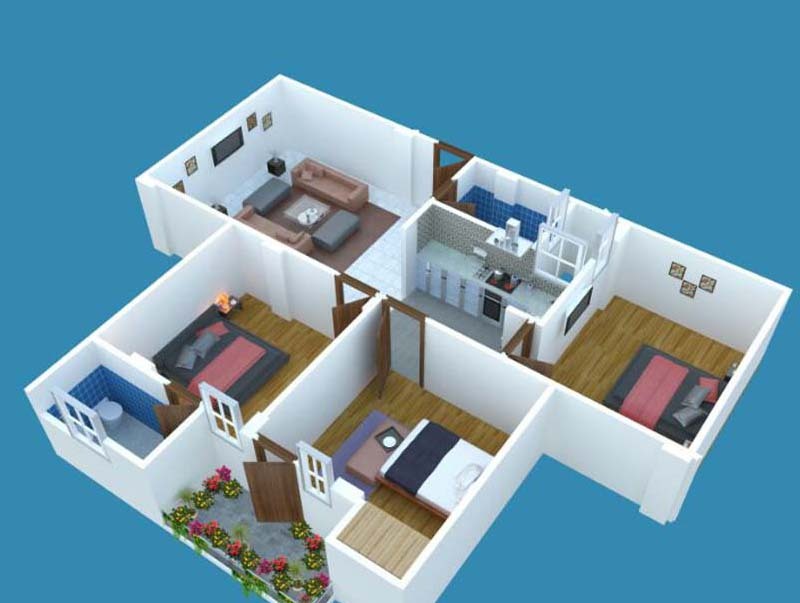 It is luxurious, upscale yet affordable housing in the developed area of Noida extension. 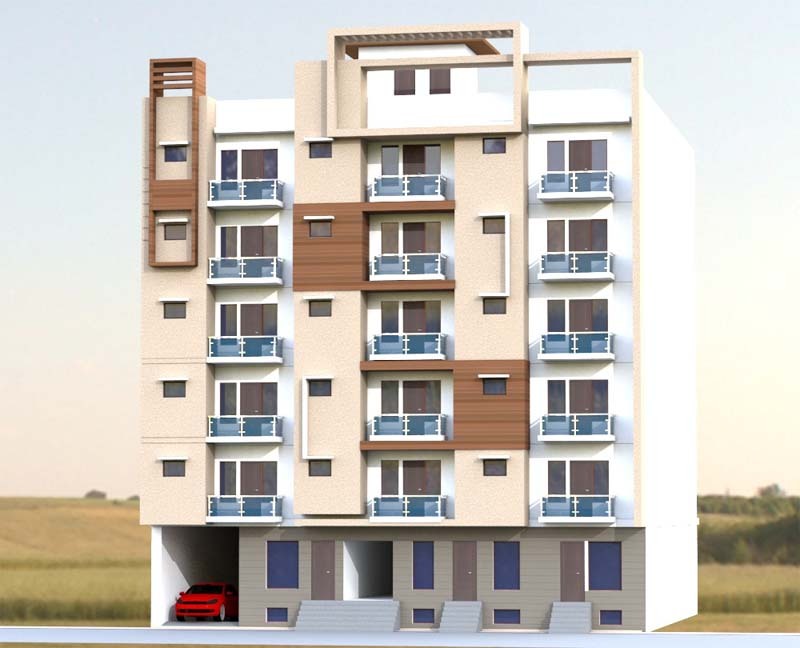 Project have 3BHK & 2BHK flat options. Its connectivity with National Highway 24 (16 lane Expressway) and Gaur Chowk in Noida Extension makes it more special. Hospitals, Schools, Engineering Colleges, petrol pump, CNG station, proposed metro station are just walking distance. Wide roads of the colony makes it more valuable. It is earthquake resistant Reinforced Cement Concrete Structure. We are giving 24x7 power backup. Masjid just approx 100 m away.